This topic contains 1 reply, has 2 voices, and was last updated by scottsigler 6 years, 1 month ago. @jack_the_lying: I like the pic! I tried to put it in properly in the post, but there are some technical dificulties in doing so. I’ll have the web guys see what’s up. I know the spiderbears didnt get much love, to the point were they even got relagated and where never heard from again. But honestly they, are my backround team. I know this isnt quiet a post for the starter, but mayhaps some one with some insight in to the mind of sigler can do tell me if they are doing better in teir two? and mayhaps they are making a come back soon? 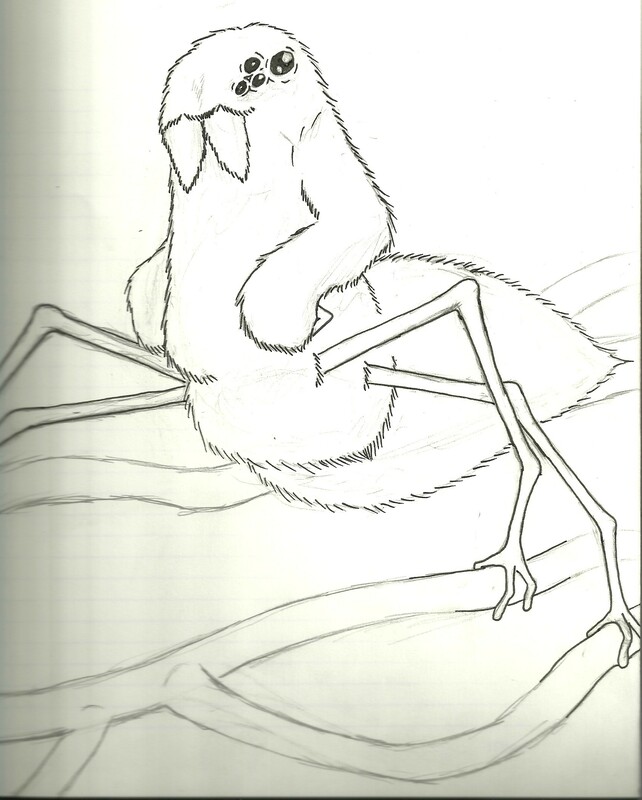 for your perticipation, i give you what i think a spider beear looks like.